India's largest Manufacturer of Round Shell Connectors. 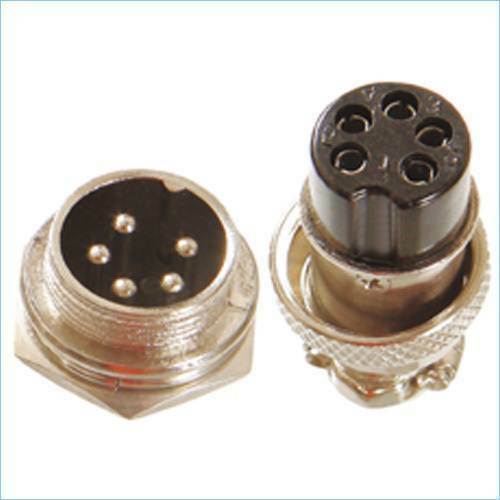 We, Rtex Electronics, are a reputed Manufacturer and Supplier of High Quality and Robust Connectors & Plugs. Our clients can avail from us a Comprehensive range of High Quality Industrial Connectors & Plugs which is well known for providing better Mechanical Strength as well as Electrical Properties. For better contact and safety, these plugs and sockets are offered with self locking design.